Can Do Rentals has a range of Vans for Group Hire needs. We offer both casual and long-term rates and also have a discounted Loyalty program for Schools and Community groups. Convenient and cost effective for that function or occasion where the family car is just a bit too small. 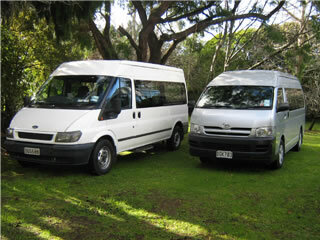 Golf Trip, Sports Clubs, College Trips, Concert or Show we have 12 Seat Vans that offer all the advantage of self drive travel and independence to have your own timetable. How else can you travel door to door for as little as $10.40 per head? 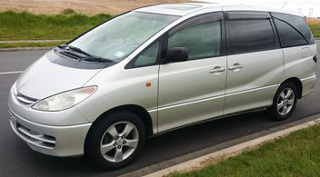 Our premium 12 seater's include comfortable nicely appointed Toyota Hiace Coach and Ford Transit Mini buses with large Luggage bay.